Like what you see? 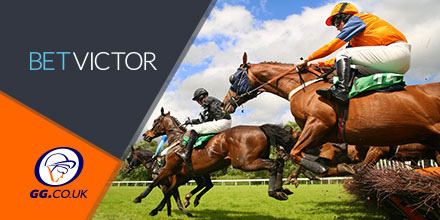 Why not join BetVictor and claim £30 in free bets, when you bet £5! 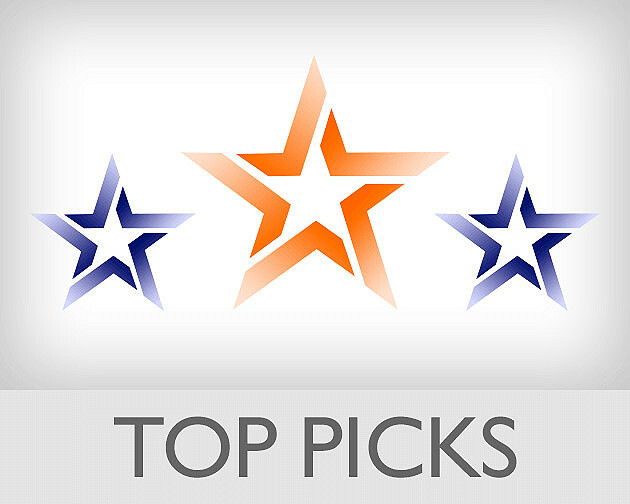 Check out GG Free Tips, for the day’s selections across every race meeting! !